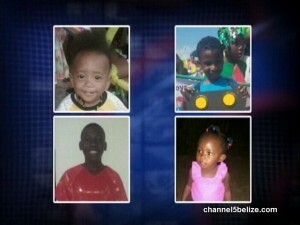 Earlier we told you that a number of organizations and bodies have been publicly condemning the recent spate of violence on young children and women, particularly during child stimulation month and on the heels of International Day of Women. The Belize National Teachers Union, the Bar Association and the P.U.P.’s United Women’s Group say that now is the time for action to put an end to these attacks. Parents, government, as well as civil society, must take steps to curb the sexual and violent assaults on these vulnerable groups. The B.N.T.U. calls on G.O.B. to spare no resource, both human and financial, to attack what seems to become a very regular occurrence. We spoke with President Elena Smith today. 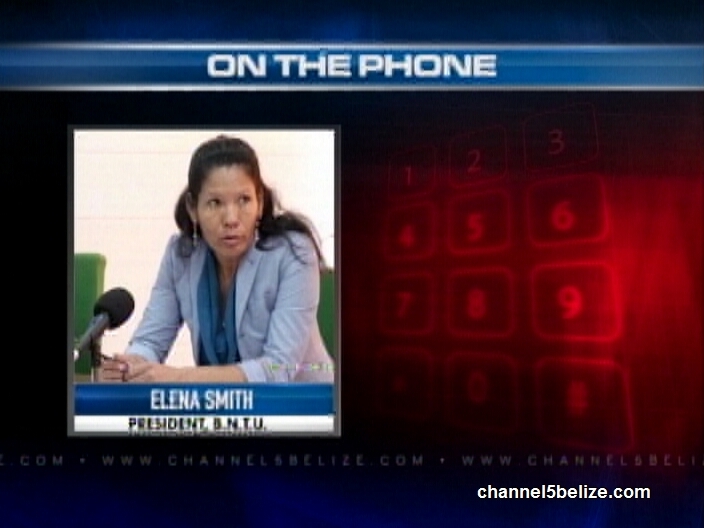 Via Phone: Elena Smith, President, B.N.T.U. How Much Did Lawyers in U.S. Cases Get? Who is Responsible for P.U.C. ?